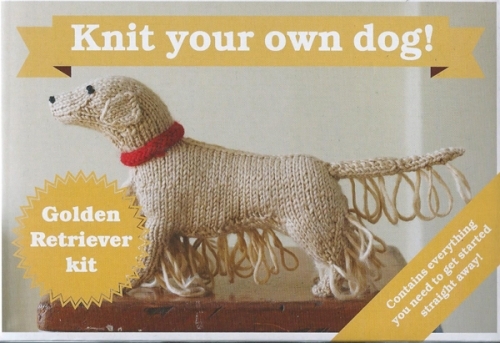 Our publishers have produced three Knit Your Own Dog Kits. 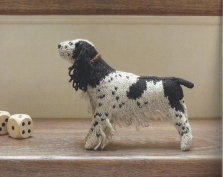 They are beautifully packaged in a neat box and contain everything you need to knit a dog: bamboo knitting needles, yarn with lovely printed ball bands, stuffing, pipecleaners, sewing up needle and a booklet with pattern and interesting information about the breed. 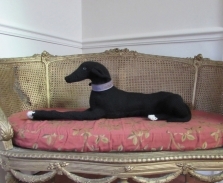 Breeds available, Golden Retriever, Dachshund and Beagle. 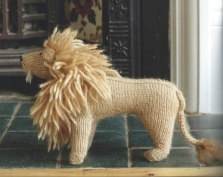 Our publishers have produced three Knit Your Own Dog Kits. 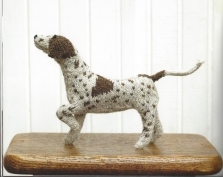 They are beautifully packaged in a neat box and contain everything you need to knit a dog: bamboo knitting needles, yarn, stuffing, pipecleaners, sewing up needle and a booklet with pattern and interesting information about the breed.